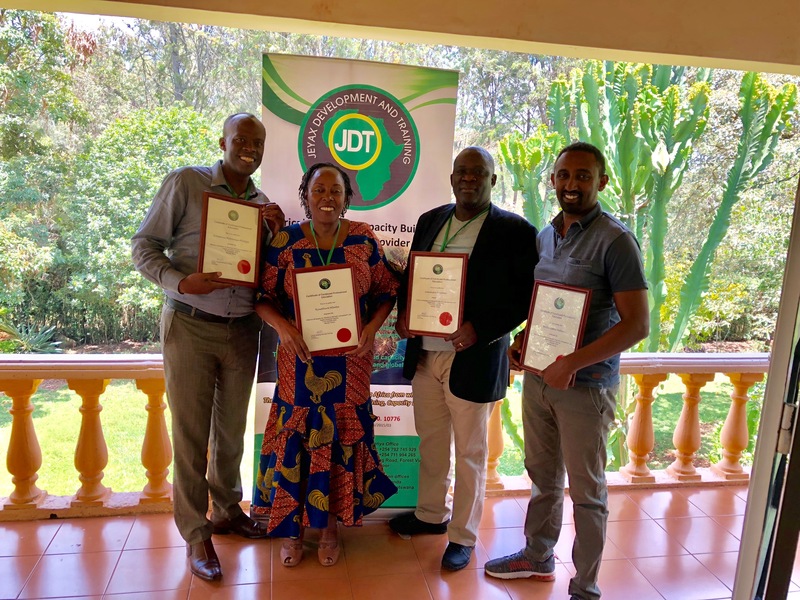 COMESA Court of Justice (CCJ) has been offered a training by “JEYAX Development and Training” (JDT) on “Effective Strategies for Electronic Records Management & Digital Archiving” last September. As the JDT training proposal document reviewed, it included the detail course content that guides our Court to transform into a paperless office. CCJ has a vision to be a trustworthy and reliable world class tribunal for dispute resolution in accordance with the COMESA Treaty. And aimed to fulfill a mission to uphold and promote the rule of law through an accessible, fair, timely and transparent adjudication process. Currently the CCJ registry office is working manually. Every court cases issued, court decision made, advisory opinions, and internal administration files including HR files are registered and filed with a bunch of paper in cabinet. After detail review and assessment of the course content offered by JDT our Court decided to take this training to effectively meet the CCJ’s vision and mission and also believes that the training contributes its own role as a skill gap fulfillment towards digitalization. The major objective of taking “Effective Strategies for Electronic Records Management & Digital Archiving” training was, to get an idea on how to preserve our Court document to a digital form and start the process to transform CCJ to a paperless office.